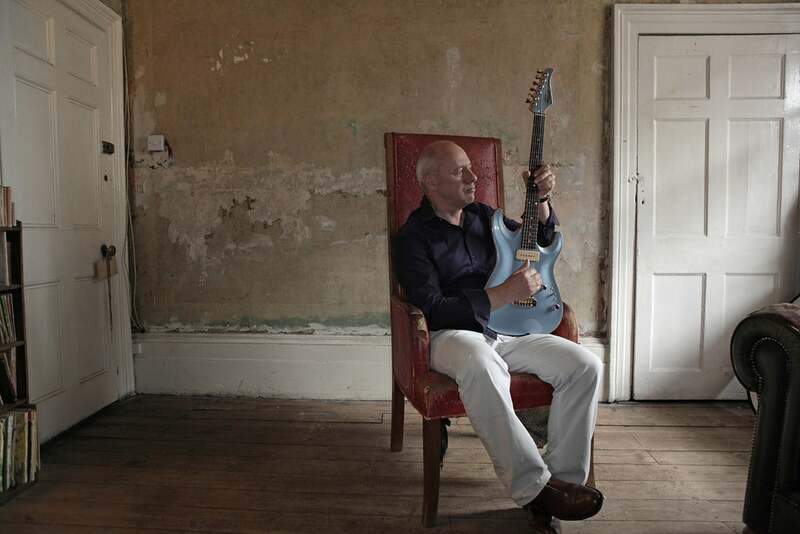 Check the Mark Knopfler and Band seating plans for the following venues. Please click on the seating plan images below for information about the best seats to see Mark Knopfler and Band. If you have seen Mark Knopfler and Band, why not submit your image.